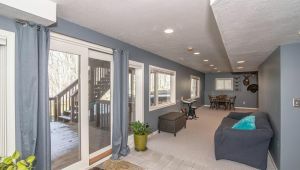 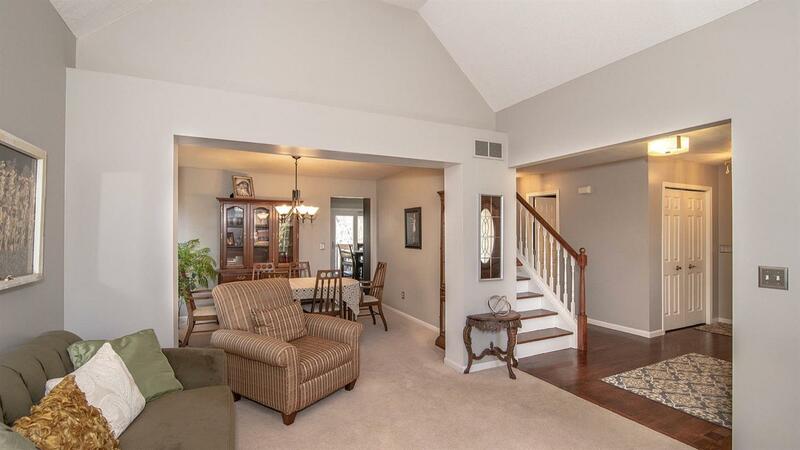 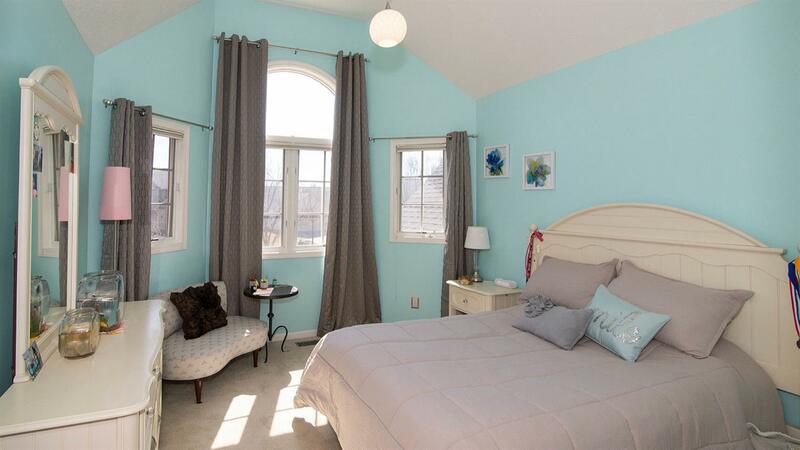 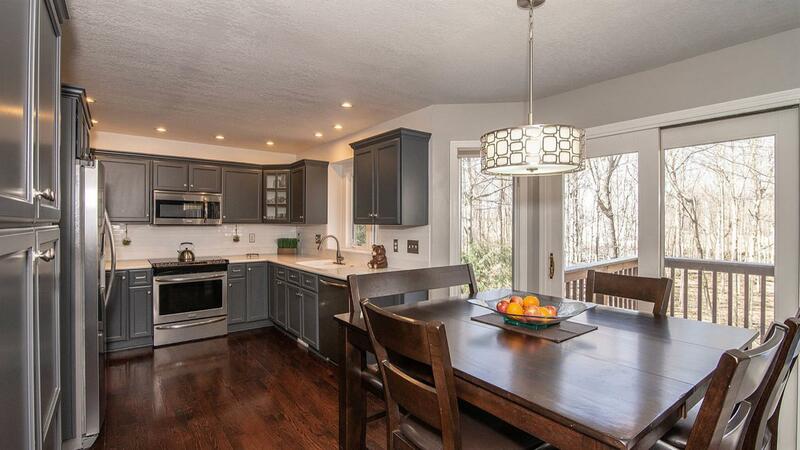 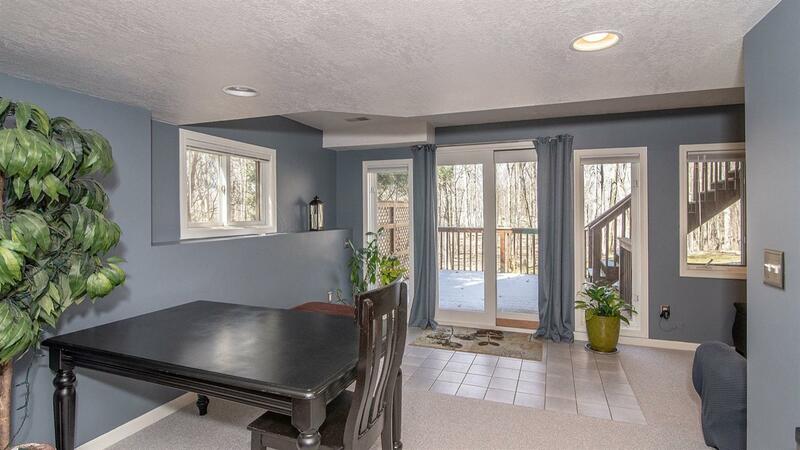 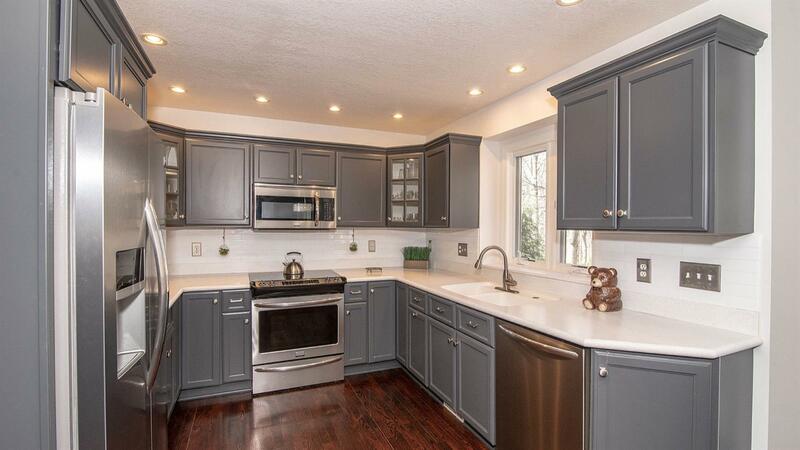 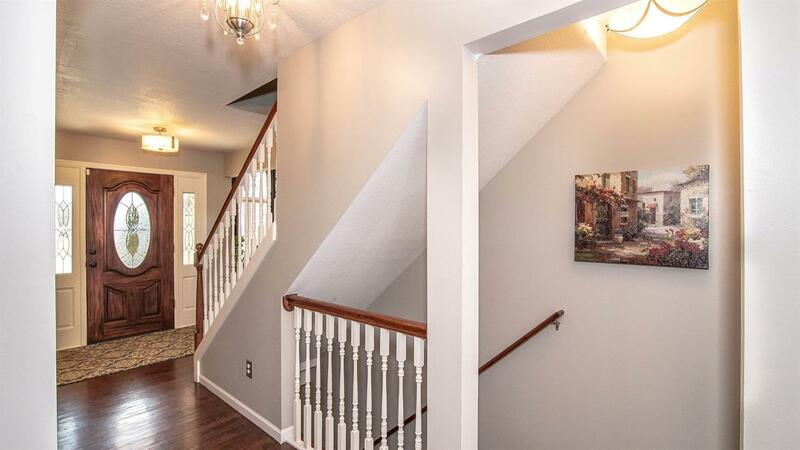 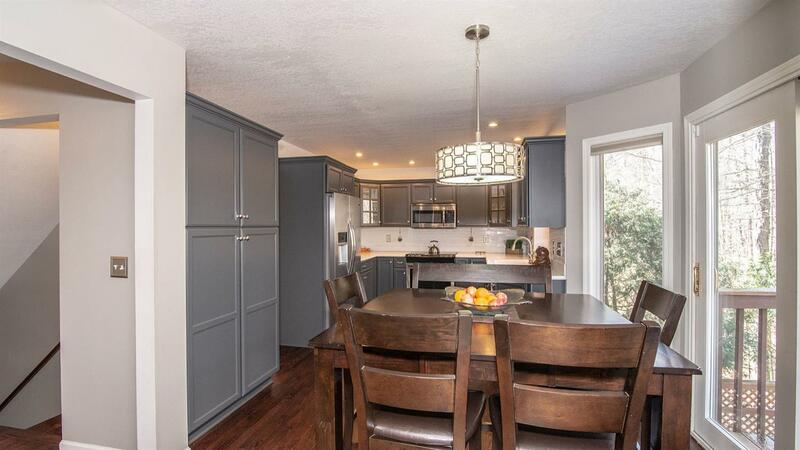 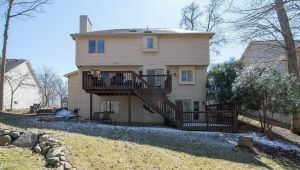 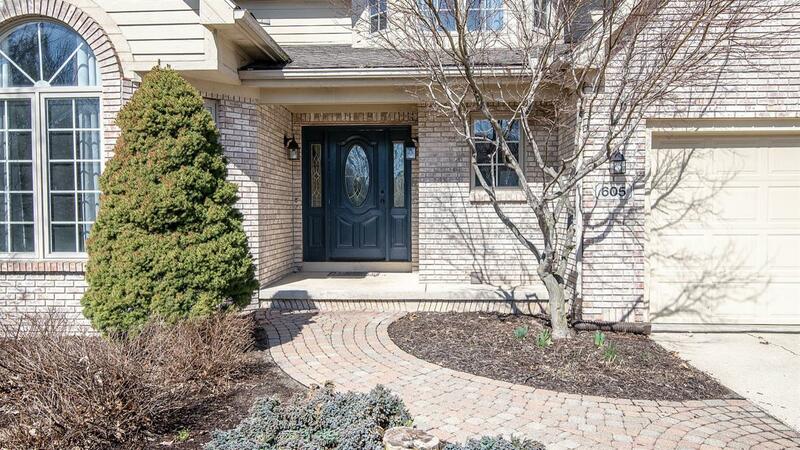 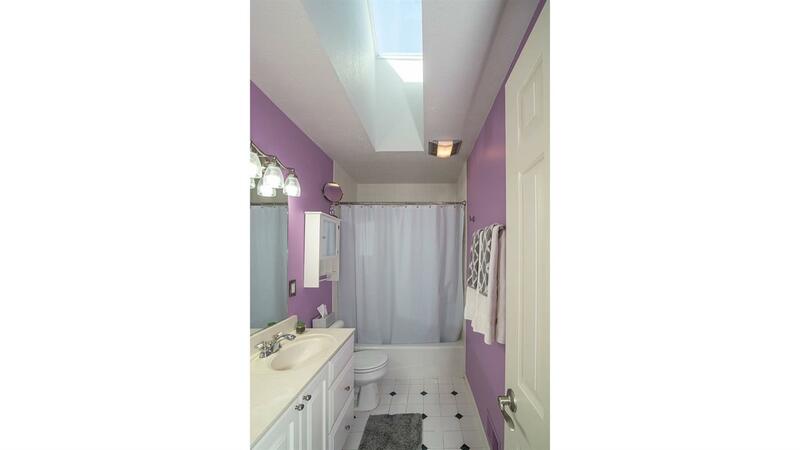 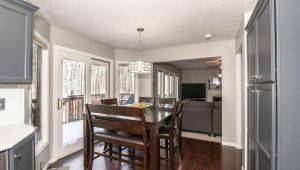 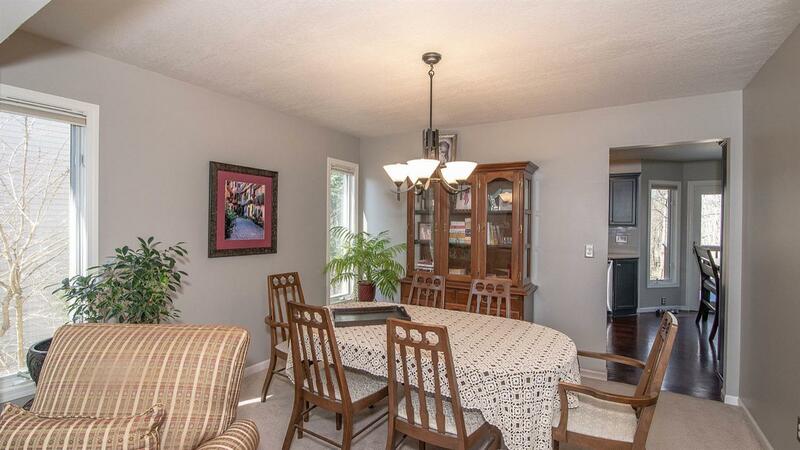 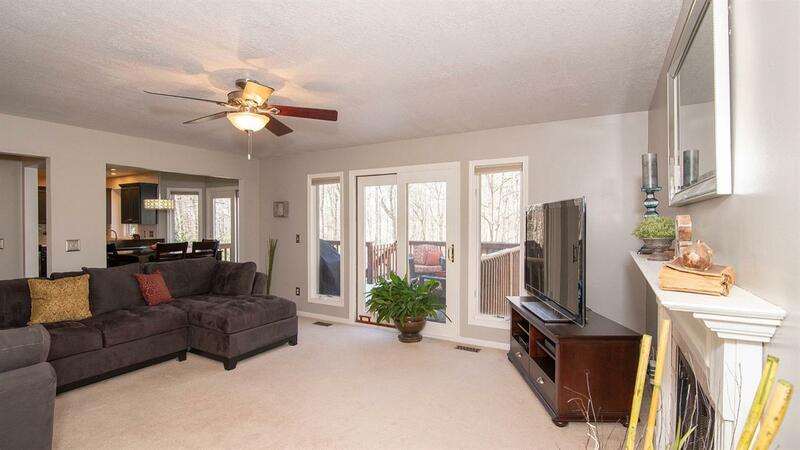 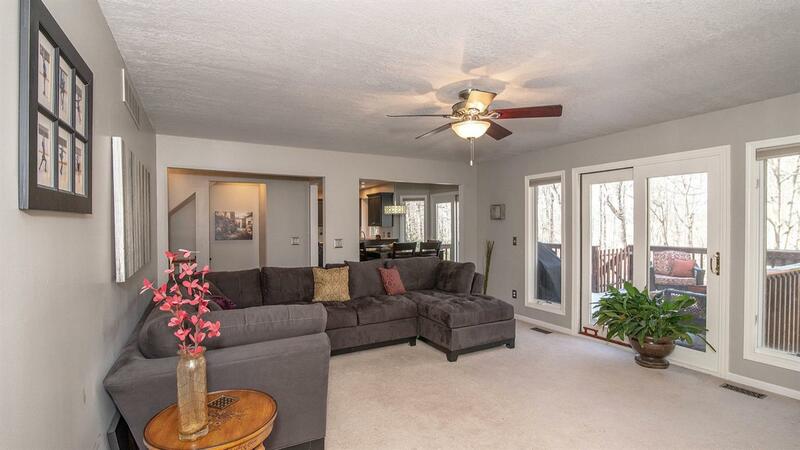 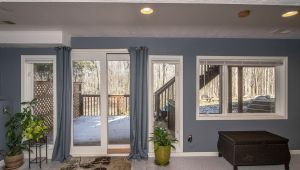 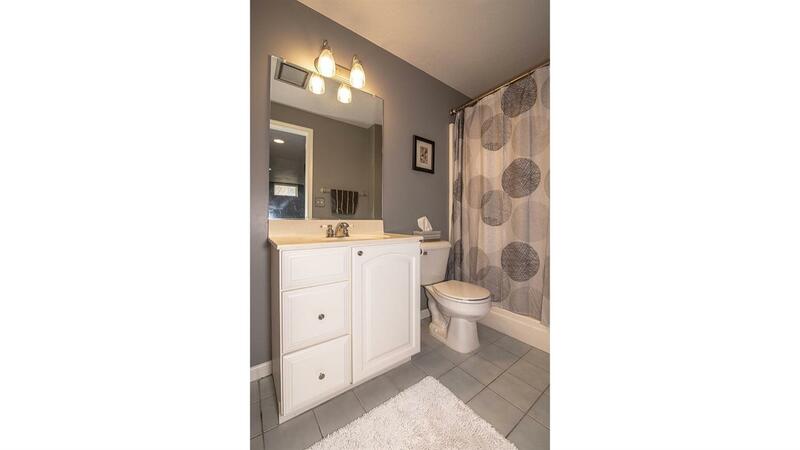 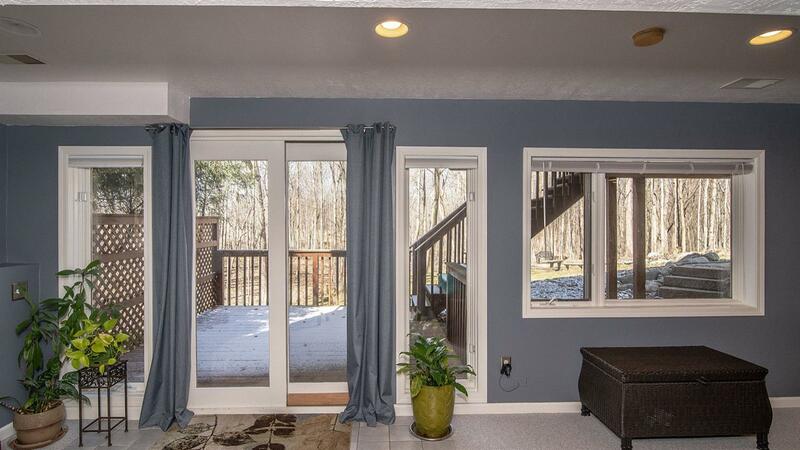 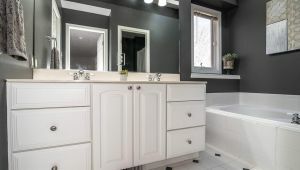 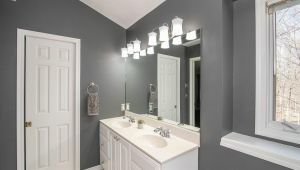 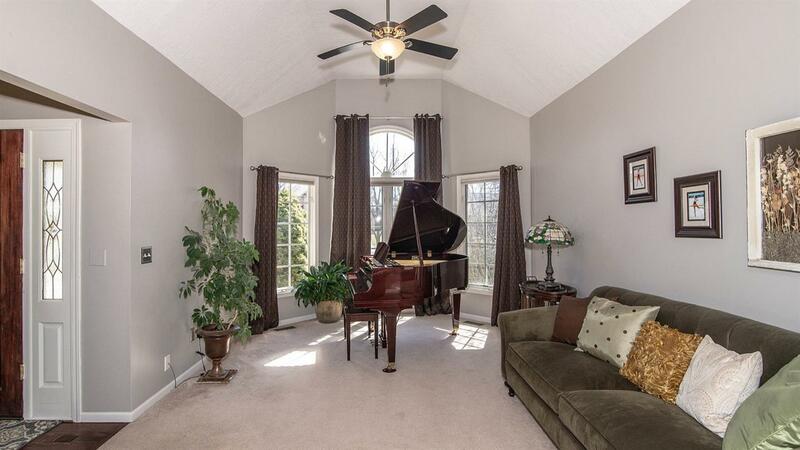 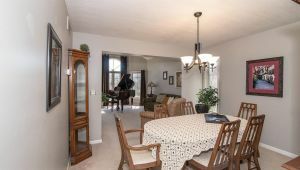 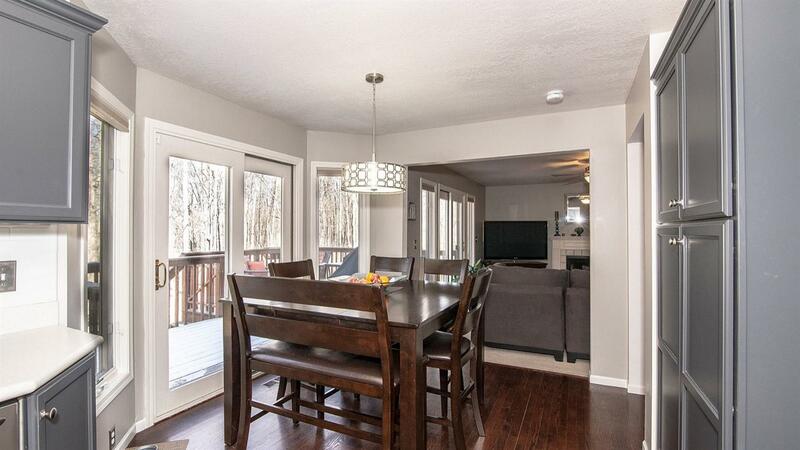 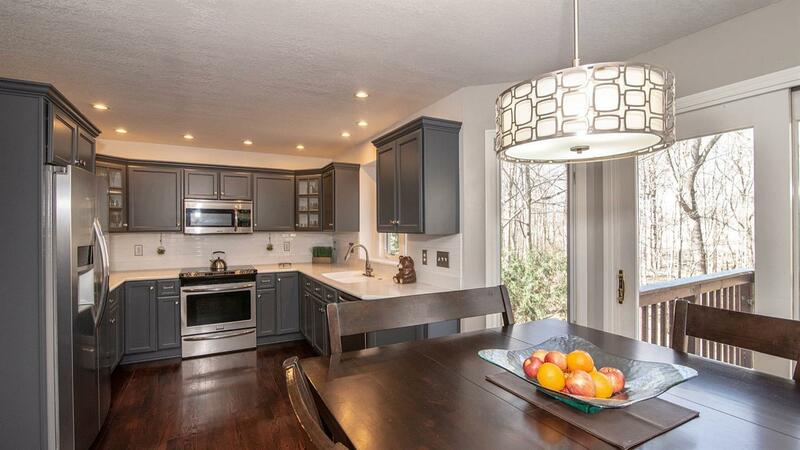 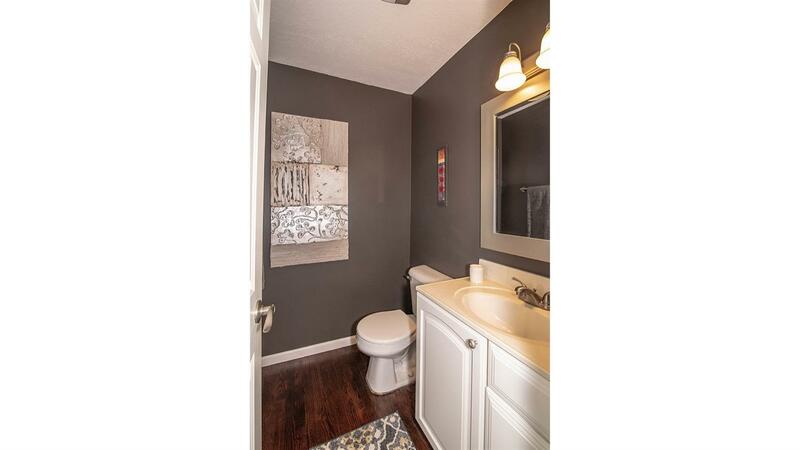 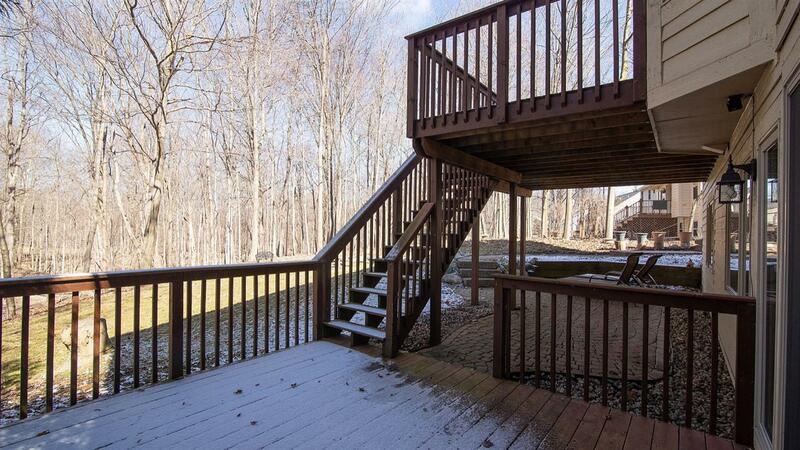 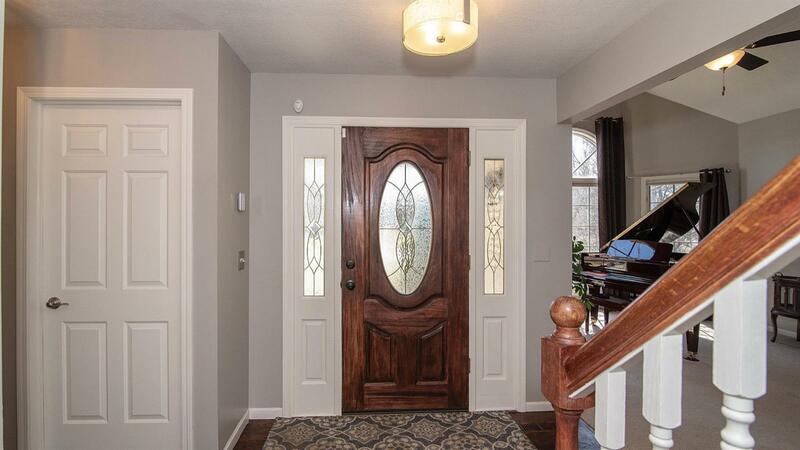 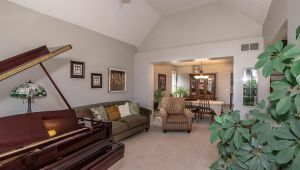 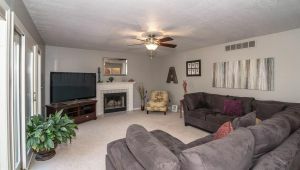 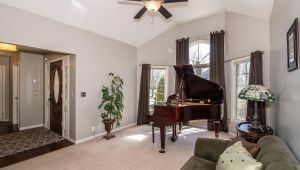 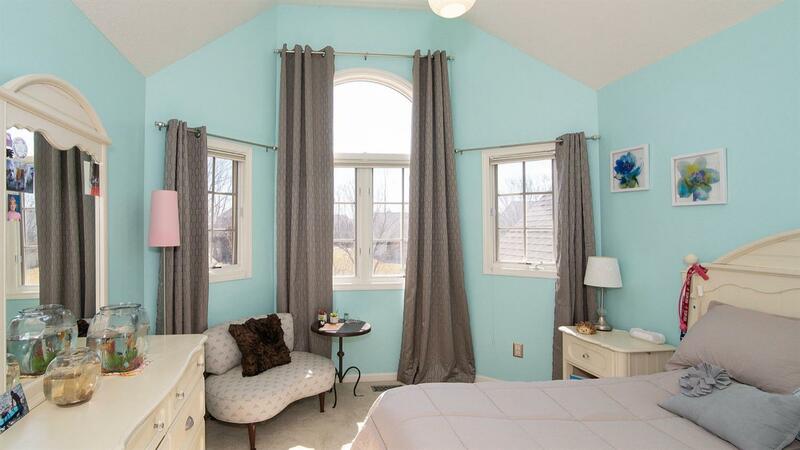 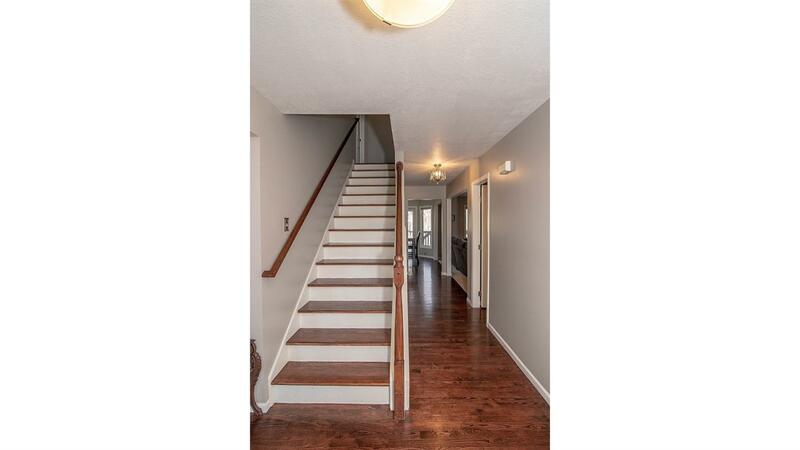 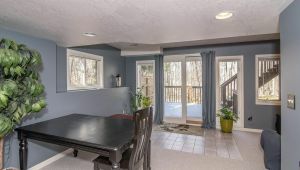 This home in Torwood is Gorgeous inside and out!! 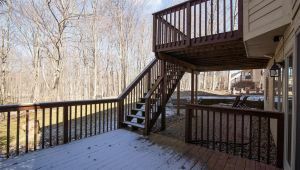 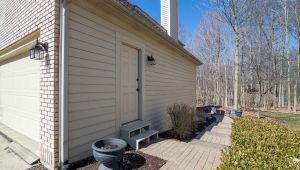 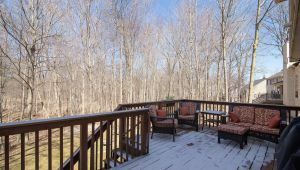 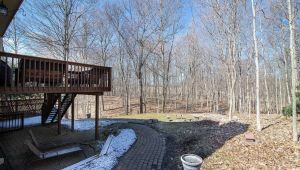 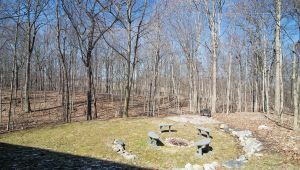 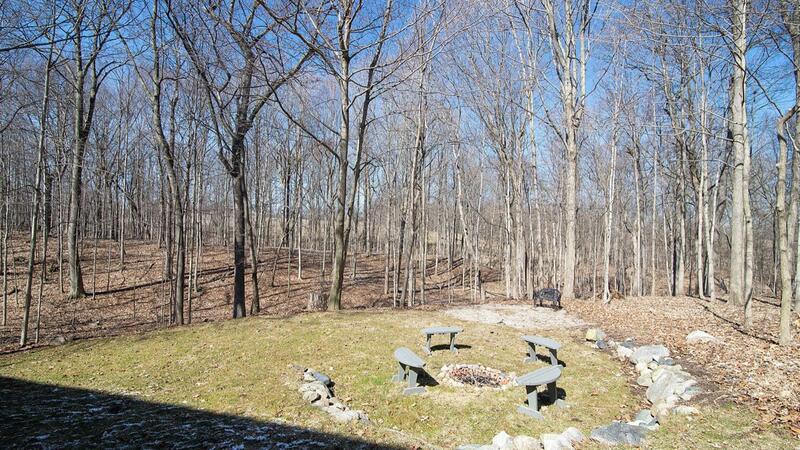 Resting on one of the best lots in the neighborhood you will love the views of protected common area from the large deck. 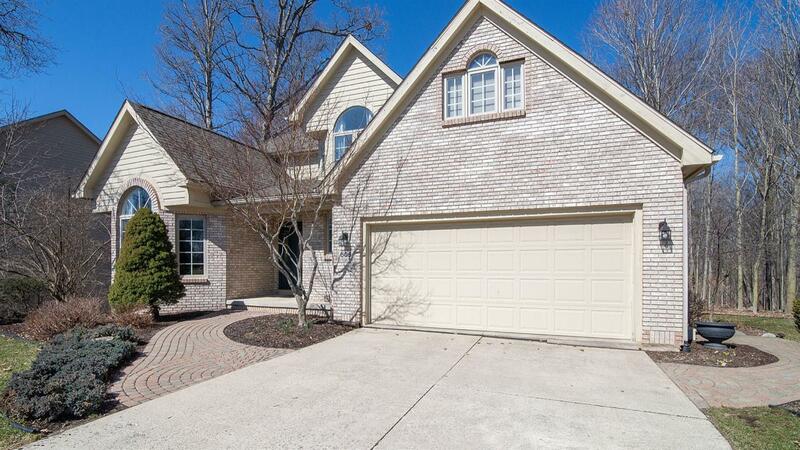 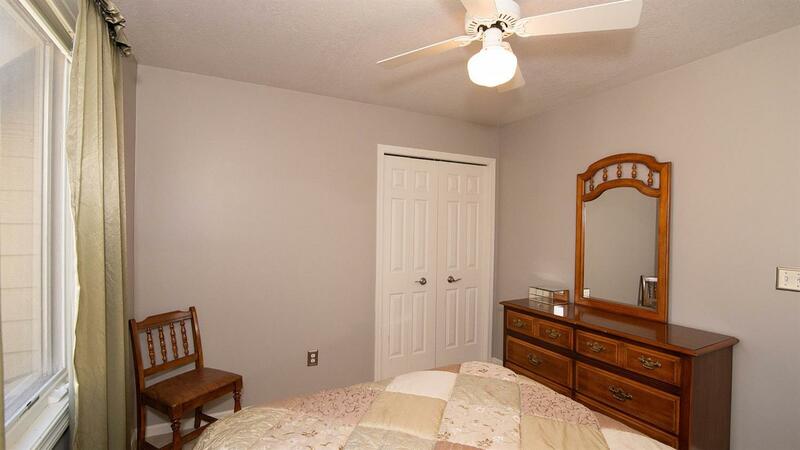 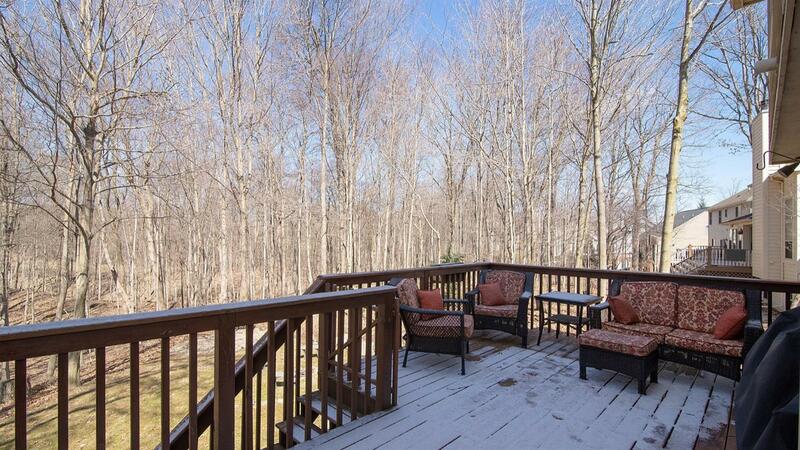 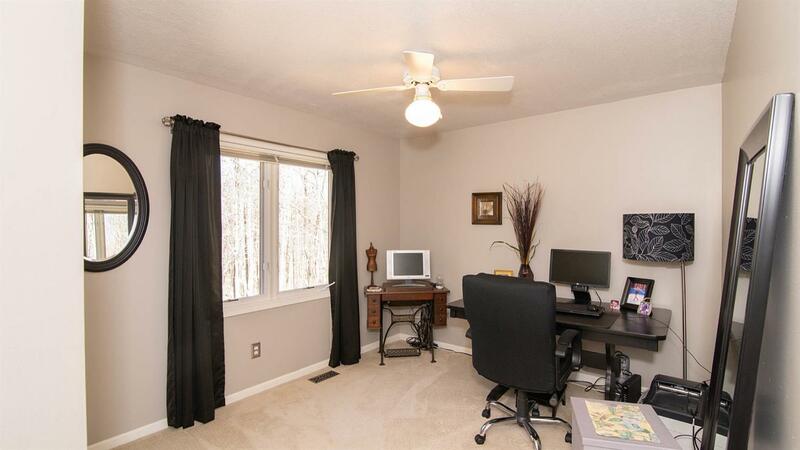 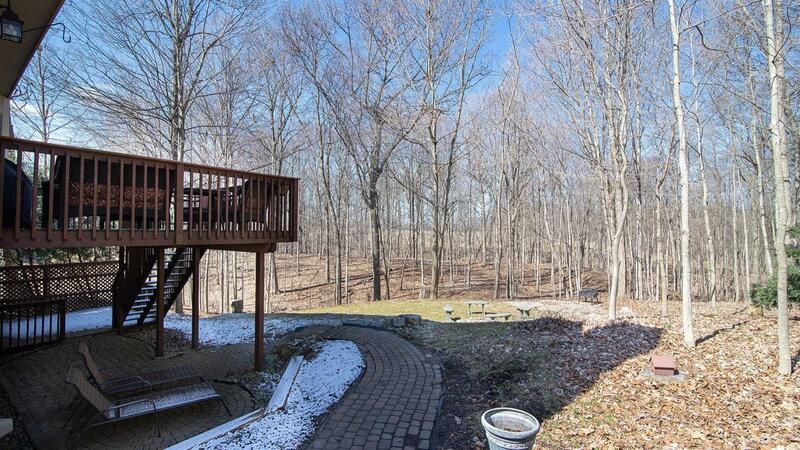 The lot is fantastic with mature landscaping, great backyard, and paver patio. 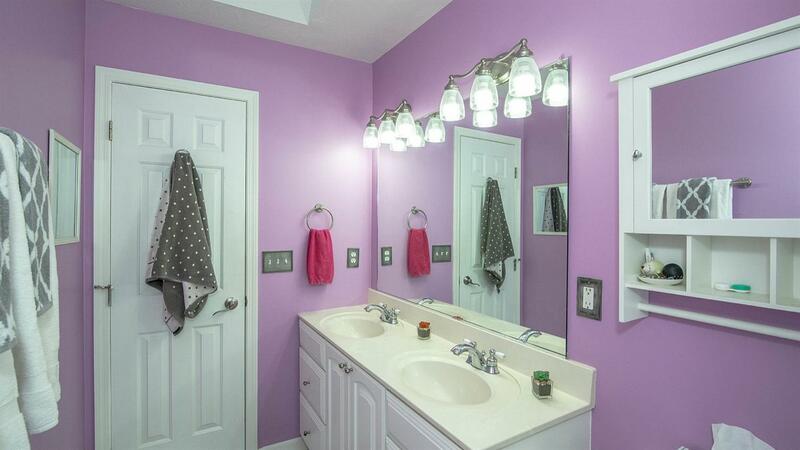 The interior sparkles. 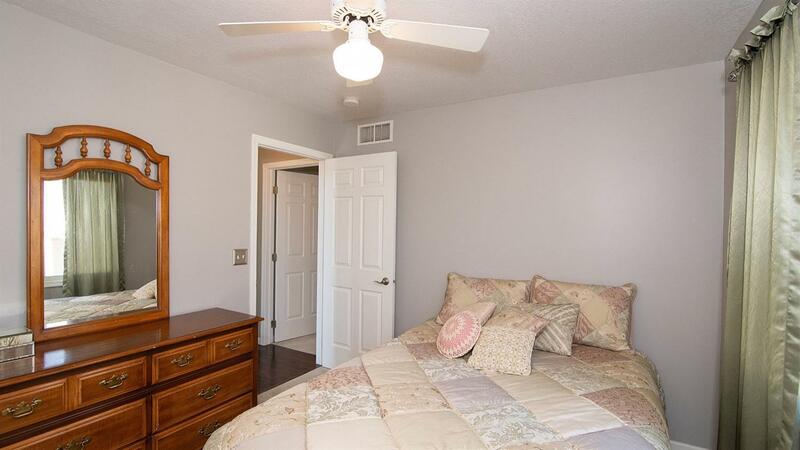 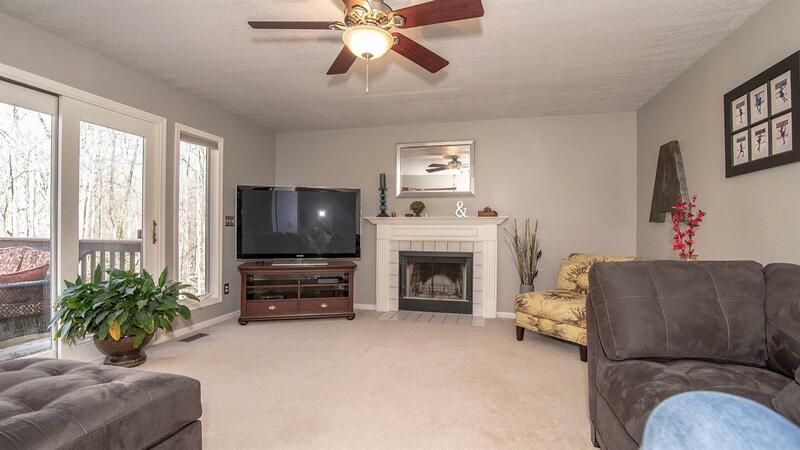 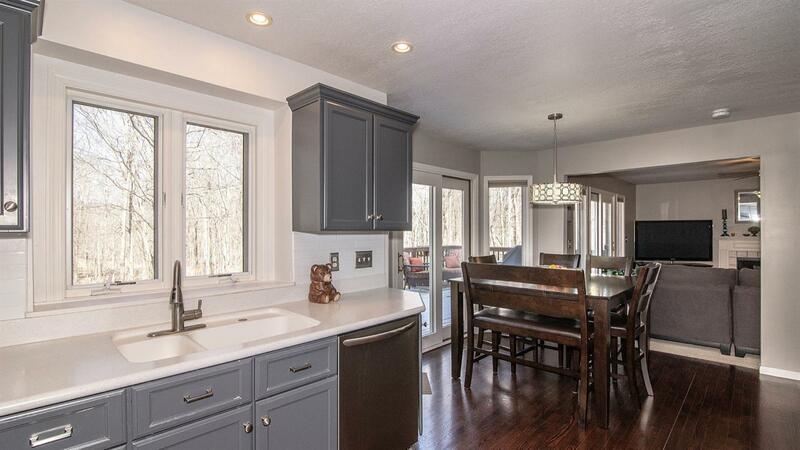 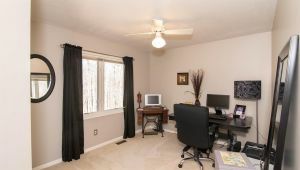 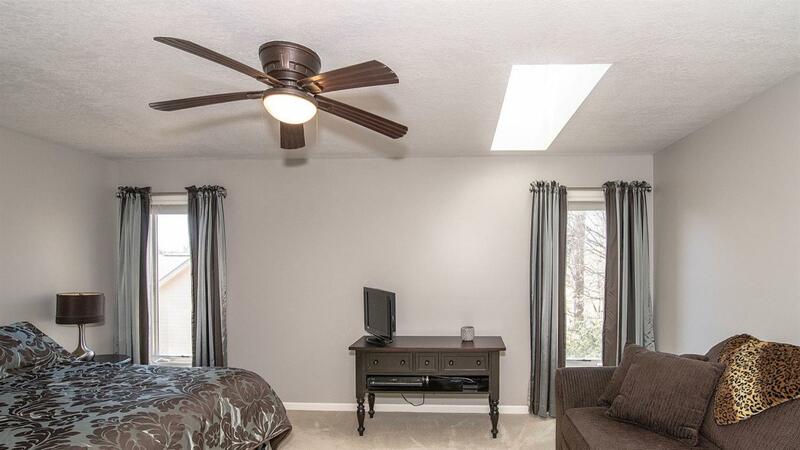 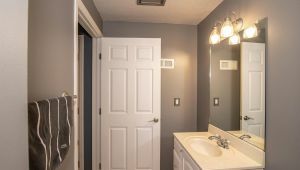 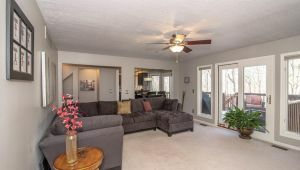 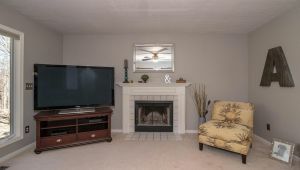 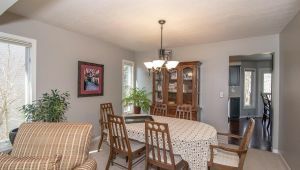 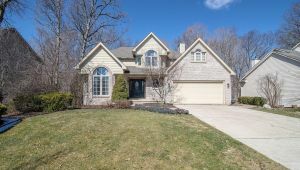 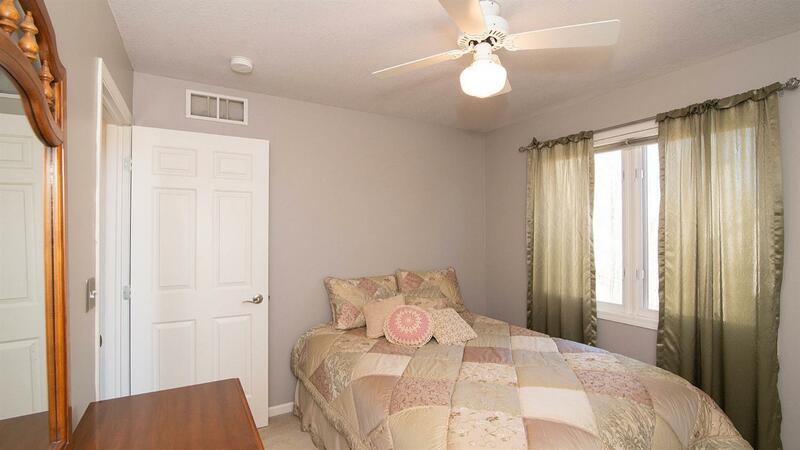 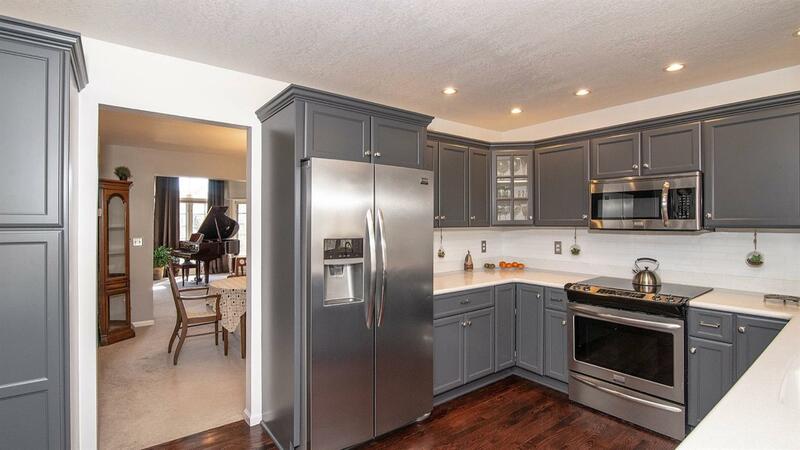 Highlights include beautiful decor throughout, remodeled kitchen with quartz counters and stainless steel appliances, open concept family room with fireplace, formal living room with vaulted ceiling, and formal dining room. 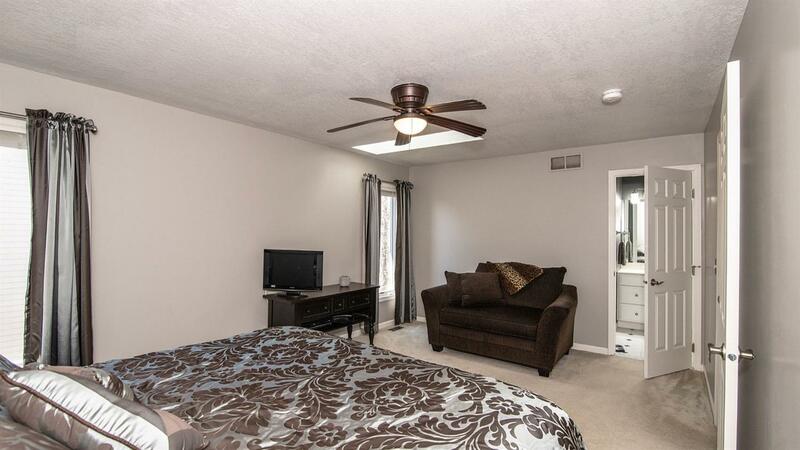 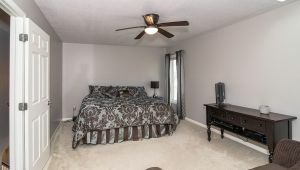 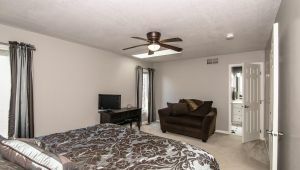 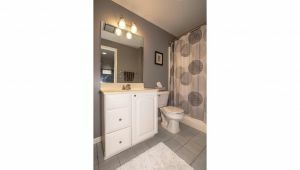 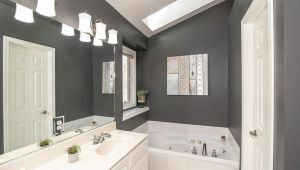 The 2nd level features a spacious master suite with walk-in closet and luxury bath, nice sized kids bedrooms, and nice bath. 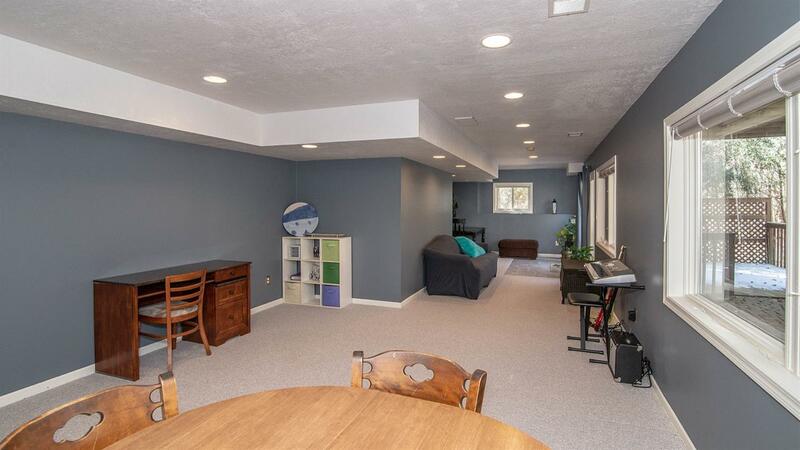 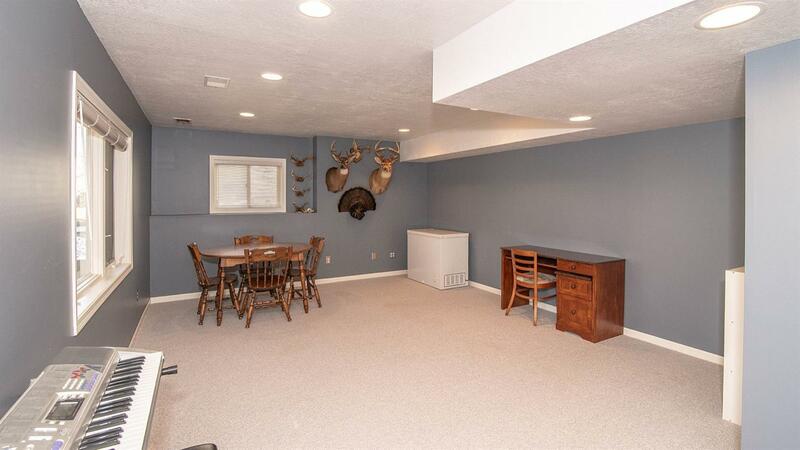 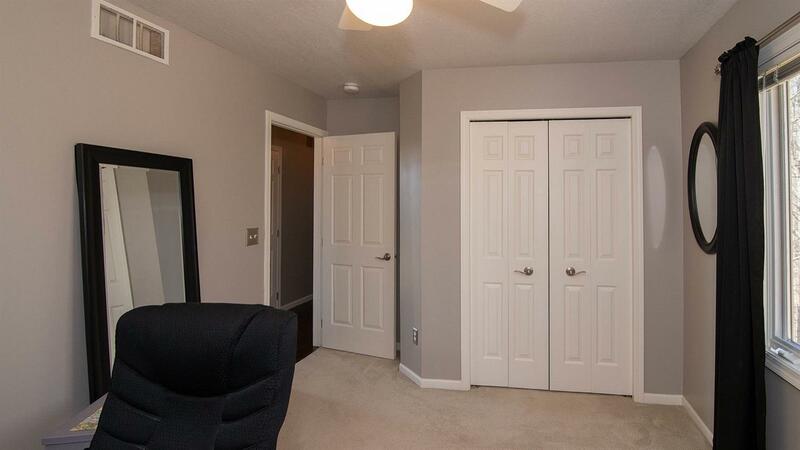 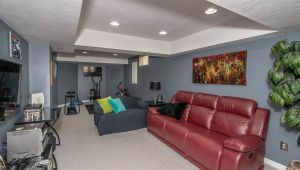 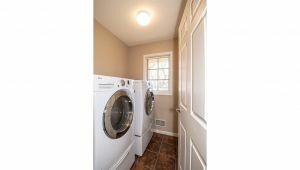 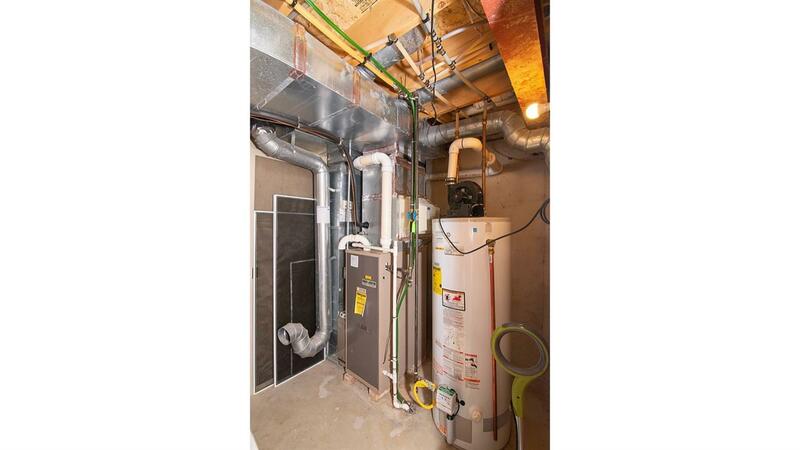 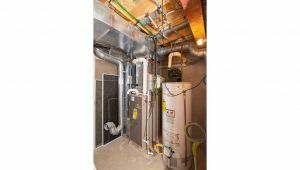 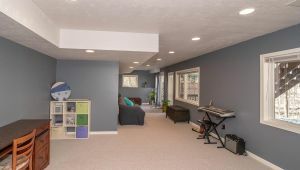 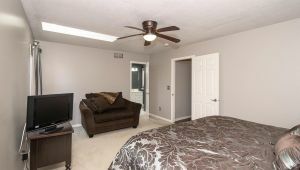 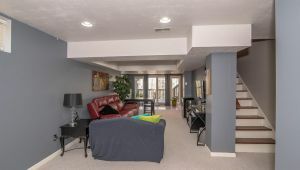 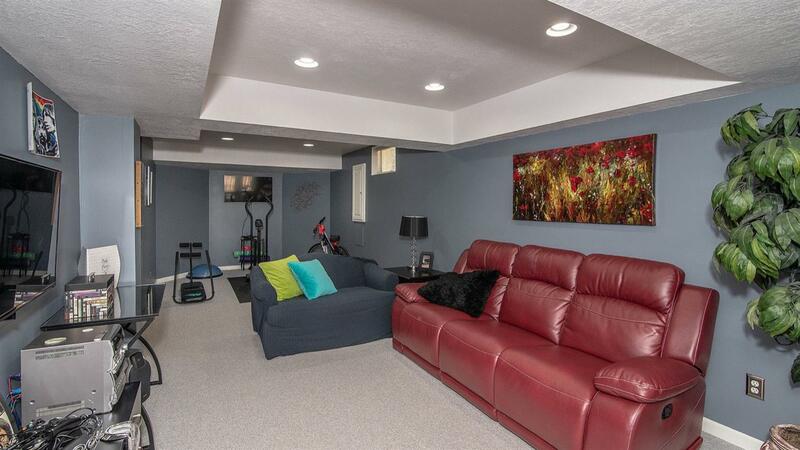 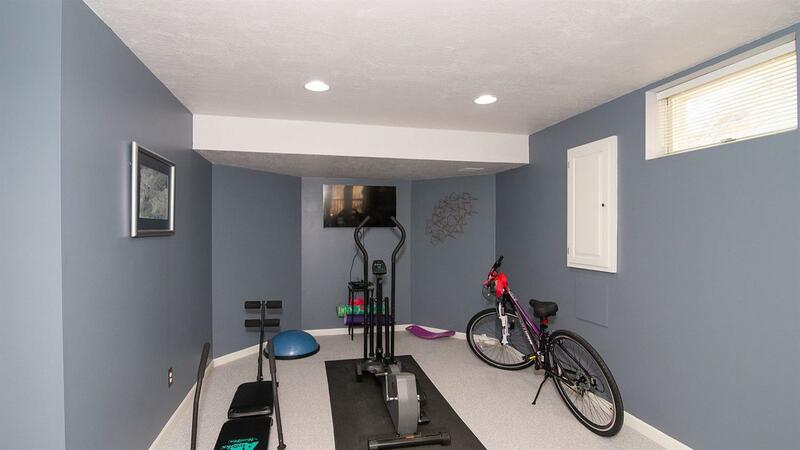 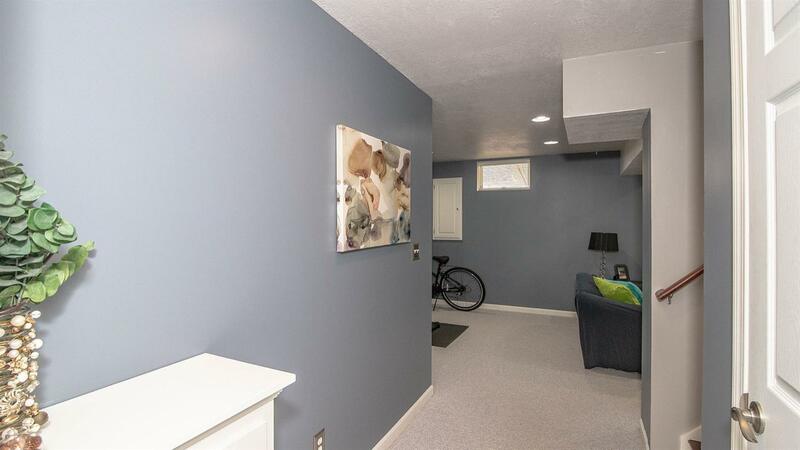 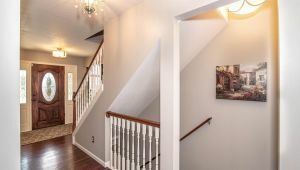 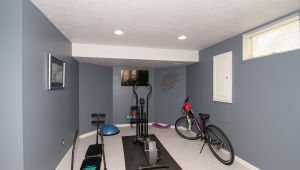 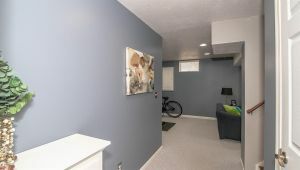 The finished walk-out basement features a great multi-space rec area perfect for kids play, home theater, or hobbies. You will love this home!